The most distinguishing characteristics of the Law Office of Victor M. Castro APC are the experience, knowledge, and personalized attention we give our clients. Principal attorney, Victor M. Castro, founded the firm in 1984. Victor has provided expert legal services for over three decades in the areas of family law and immigration law. Our firm is known and respected throughout the legal community. The Law Office of Victor M. Castro APC is a team of dedicated lawyers and legal support professionals. We do not believe that experience amounts to much if your lawyer is not responsive to your concerns and questions. Our attorneys are supported by a knowledgeable and caring staff. The attorneys and staff stay abreast of developments in the law by attending continuing legal education while incorporating technology to provide the highest quality legal services. The Law Office of Victor M. Castro APC values integrity, honest advice and professionalism. We provide diligent and aggressive legal representation to achieve favorable outcomes for our clients. Serving our clients’ desires and needs is the foundation of our firm. We work hard to understand the goals and best interests of our clients by leveraging our experience, knowledge and compassion. 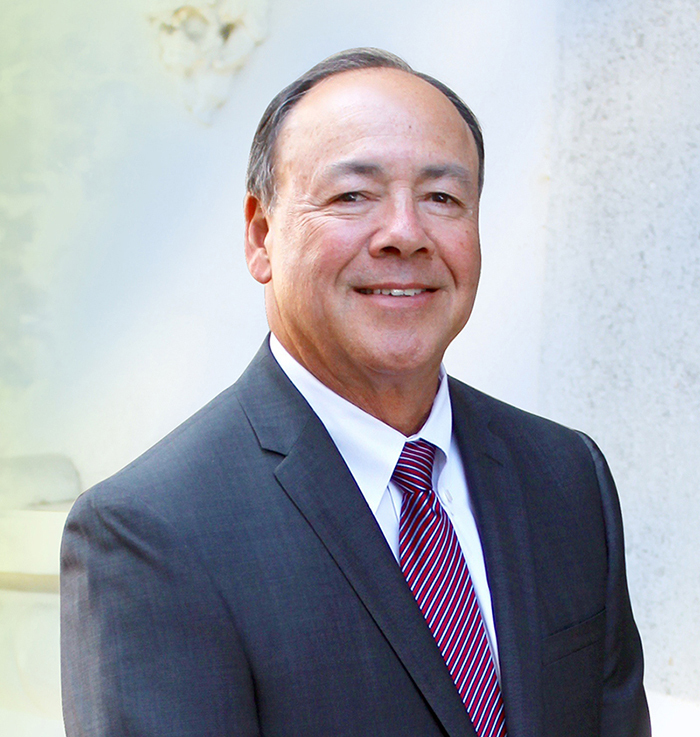 As the founder and principal attorney, Victor M. Castro has been representing clients in the areas of Family Law and Immigration for more than 34 years. He has extensive legal knowledge and experience. 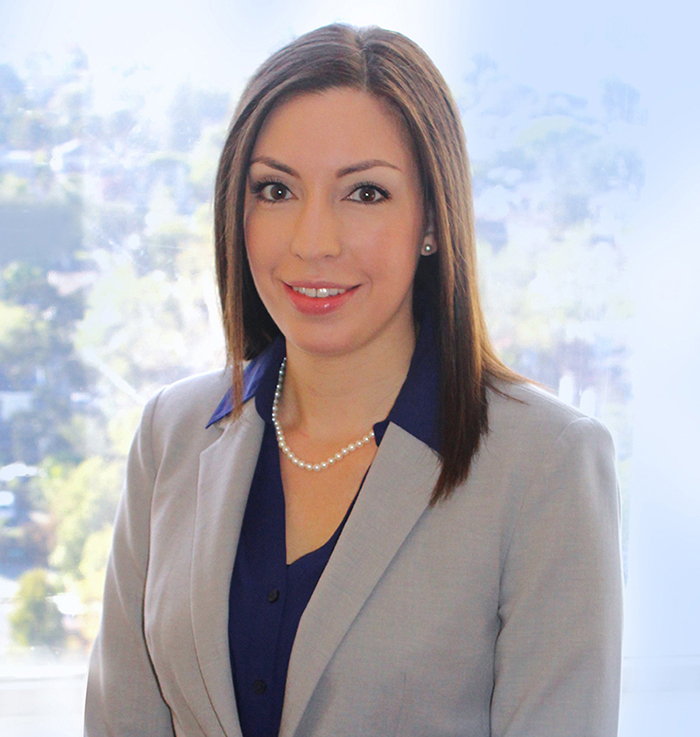 Sandra is a native of San Jose, California and has worked at the Law Office of Victor M. Castro APC since 2008. Contact our office to set up a consultation or if you would like additional information about our services.